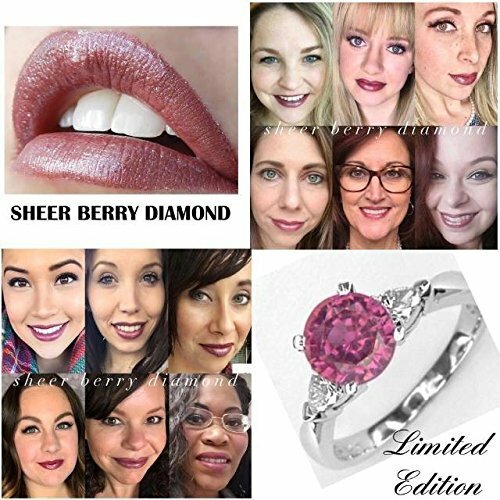 The LipSense Diamond Collection lets lips don a custom facet and classic accessory for a timeless look - the look of diamonds. Made with real diamond dust, the Diamond Collection was created to drench lips in decadent style - the luxury of timeless elegance and glamorous indulgence. The most stunning combination of LipSense shades and moisturizing glosses make up this elegant collection - and in a formula that is exclusive to SeneGence.